The city of Jodhpur boosts of architectural magnificence and skilled craftsmanship. It is known to be one of the most visited tourist destinations in Rajasthan. One of the most famous palaces is the Umaid Bhavan palace which is the last palace in India. 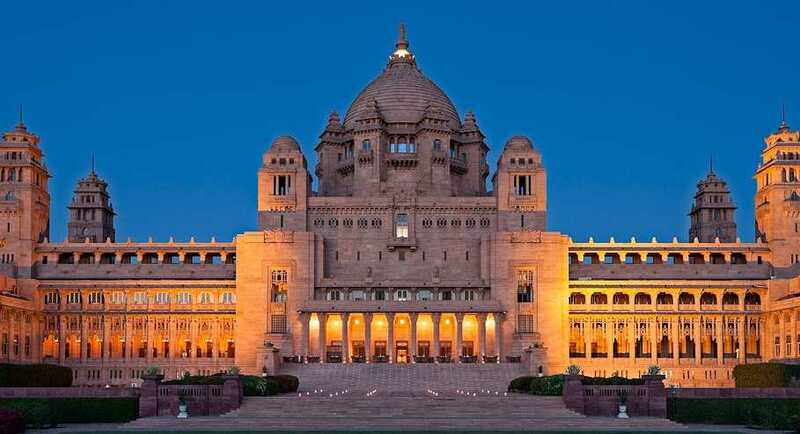 This huge mansion was designed to provide employment opportunities to the local residents of the city of Jodhpur. The construction of the palace was initiated in the year 1929. It took 15 long years to complete the construction of the palace. The entire construction of the palace was completed in the year 1944.